Here is how we can go about applying for Re-evaluation ? What Scores will be accepted after Re-evaluation? As per the IGNOU Website, After re-evaluation, the better of the two scores of original marks/grade and marks/grade after reevaluation will be considered. Students may please note that the Re-evaluation is permissible in Term end Exam (TEE) only and not in the Project/Dissertation, Practicals / Lab courses,Workshops, Assignments & Seminar etc. 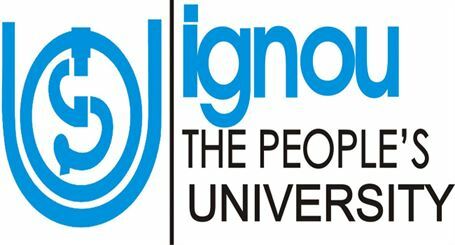 You can now download the IGNOU Re-evaluation Form, Fill in the necessary details and submit as per the IGNOU Regional Office Address mentioned in the Re-evaluation form.